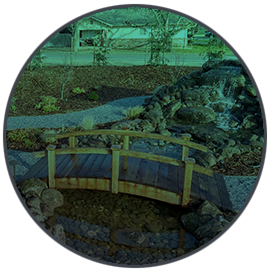 Barrow's Landscaping has served Yuba City and the surrounding communities since 1981. We are family owned and operated and committed to providing the best service to our customers. Experience the difference in what a custom design can do for you. We are passionate about crisp and clean yards and properties. Barrow’s Landscaping began with a small retail nursery and landscaping crew in 1981, just as they began raising their own family. Today, the family works together as a team to design and build your outdoor space and yard. 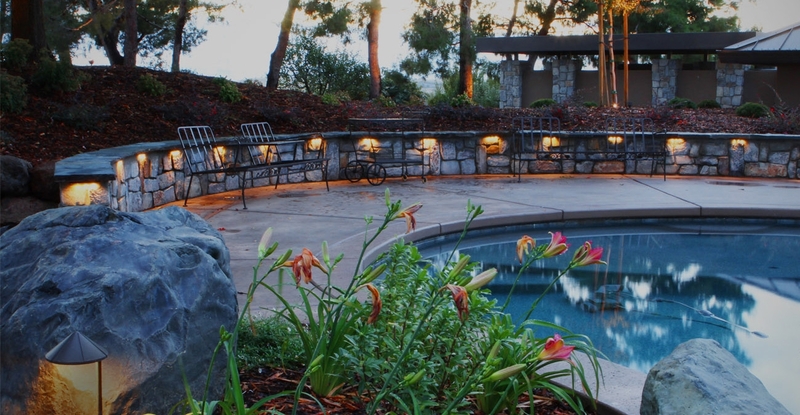 Barrow’s Landscaping offers an experience that will not only improve your home’s appearance, but increase its value and the time spent outdoors with your family, friends and neighbors. 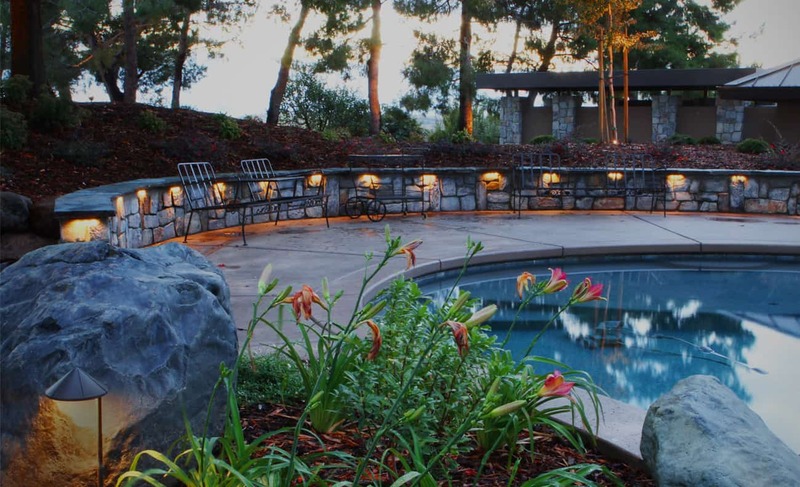 When the aesthetics of your yard or property are important, we are your company. Each yard is unique and we give careful consideration to each of our customer’s needs. Long term customer relationships and quality service is what we strive for. 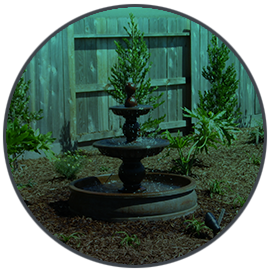 Experience the difference with a custom designs and consultations for your yard. This design consultation service will make the difference in how you feel about your project. We specialize in being able to provide an easy and pain free design that have your style coupled with our 35 years of experience in the industry. With this small investment of time we can create a specific outdoor space for you and your family. We can provide hydroseeding for the smallest of lawns to the largest construction projects needing erosion control. With over 25 years in the industry we have sprayed over 40 million square feet of lawns, sports fields and hill side erosion seeding. Thank you and your employees for doing such a great job on my backyard. The new sod looks so healthy and the upgraded sprinkler heads will do a much better job than the heads they replaced. Victor & Jesse worked their ‘tails off’ over here. They did a project I have been wanting to do for well over 20 years. Great Job! I appreciate you and your guys and as before will never go to anyone else.